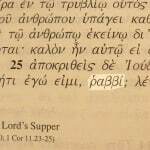 “Rabbi” is a Hebrew word that has been transliterated into several languages including biblical Aramaic and Greek and English. The word means “my great one.” The rabbis were the Jewish religious teachers who began functioning in the two centuries before Jesus (Yeshua‘). Jesus was called “Rabbi” on many occasions by His followers and others. The Jewish leaders objected, because according to their custom, rabbis were appointed through the laying on of hands by more experienced rabbis. They did not understand where Jesus’ authority to teach came from. 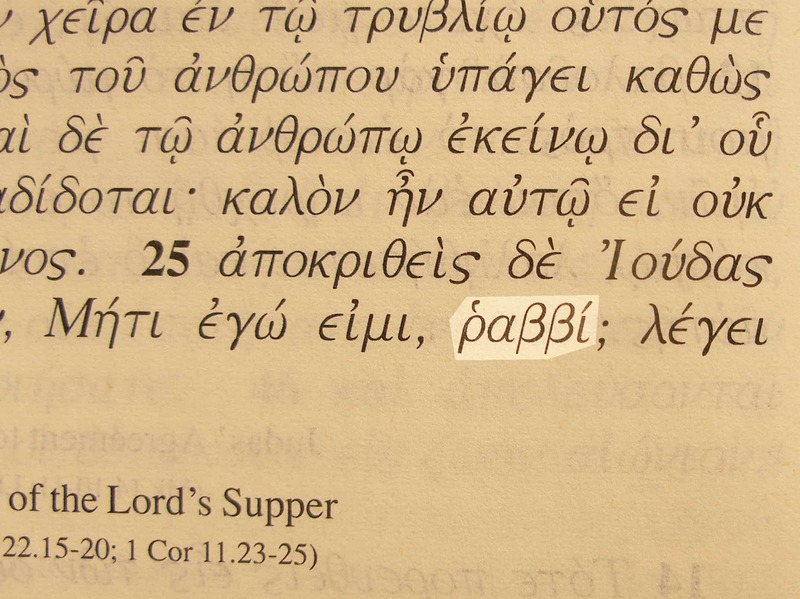 Rabbi, a title of Jesus in the Greek text of Matt. 26:25. 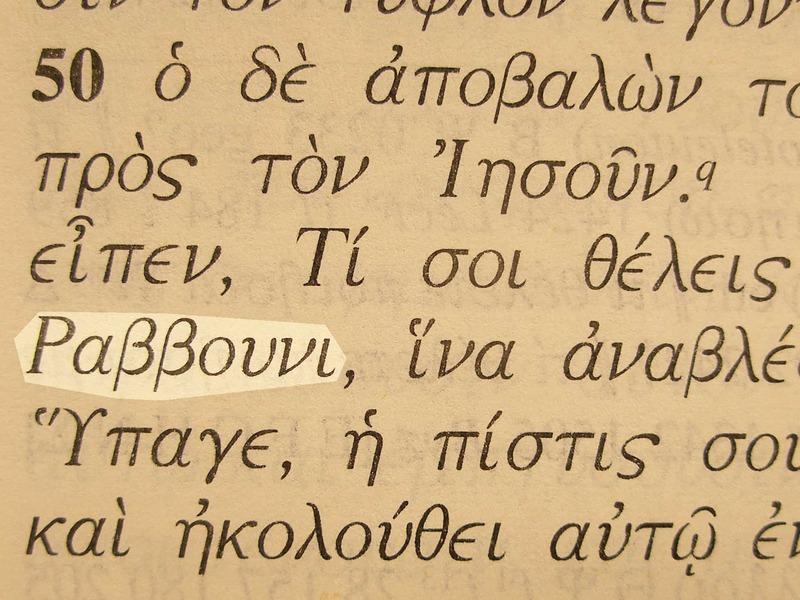 Rabboni is the Aramaic word for a rabbi, Here in the Greek form in Mark 10:51. The equivalent English title is “teacher” (as John explains) or “leader/guide.” KJV has “Lord” in Mark 10:51.